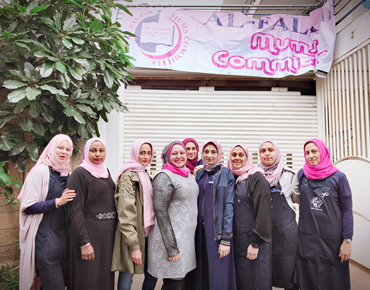 The Al Falaah Mothers Committee saw a change of executive members this 2018 as well as an influx of new members from a variety of grades. The new Exec committee is made up of Dr Raeesa Aboobaker, Rehmat Joosub, Tasnim Jadwat and Nazira Mohamedy. Alhumdulillah a successful year that began with a talk for sisters in the community by an inspirational and uplifting host of speakers, from Apa Aadila Kharsany to the Shamsaan Palestinian Mothers. 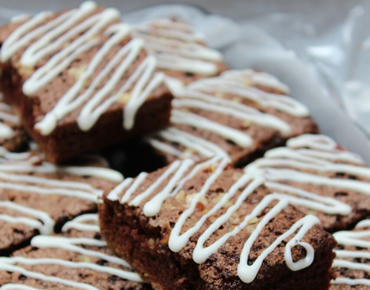 We moved on to host and cater for fun filled activities including the exciting fun day, food markets and cake sales. Our children look forward to the once a term pop up spread of cakes, sweets, hot dogs, burgers and other savoury items. Hot and cold drinks as well as freshly popped corn are also on offer, and the kids all line up with anticipation. 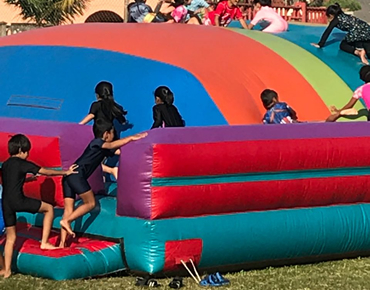 Our fun day incorporated the use of jumping castles, rides and inflatable slides with a separate party box enclosure for our preschool children to enjoy. This day is still well spoken off and everyone thoroughly enjoyed splashing about under the Durban sunshine. 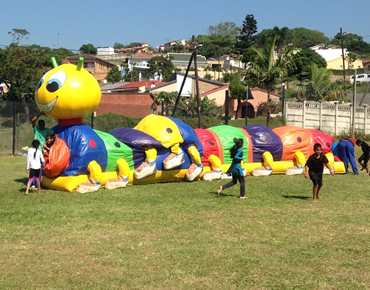 Sports days, including swimming galas are where we get to interact with our fellow parents during our pop up tuck shops and tea gardens. Picnic mats and sun hats, a cup of hot coffee and sweet and savoury treats can be purchased from our mums com store at the selected venue. A huge thank you and Jazakallah to the mums who carry items from school and home to these venues to set up for the tea garden, as well as the Sports Department for assisting us with the extras that are imperative in setting up early those mornings. A Mothers committee is only successful based on the assistance of its members. The passion and love for our children is the driving force to the success we had seen this year. Each member is requested to assist in any small way possible toward our fund raising efforts. Be it a sponsorship of cupcakes or savouries or physically assisting on the day of an event, some of our mums have gone out of their way to ensure the success of an event. As with any project, hurdles are encountered. We ask for maaf for our shortcomings and hope that new and existing mums who have not joined our dynamic committee take the first step to do so by contacting one of our executive members. 2018 has been a memorable year and we look forward to an incredible 2019 ahead, Insha Allah. 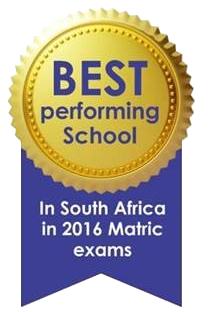 We would like to take this opportunity to thank our teachers, sports department, admin staff, principals, Ameers, learners and their parents for always assisting and supporting our efforts. 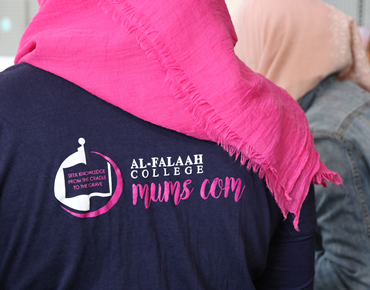 A personal and heartfelt Jazakallah to our dear mothers who have truly upheld the sisterhood at Al Falaah College, a team so bright, cheerful and passionate that has only exceeded themselves over and over. It has been a pleasurable year and I look forward to walking with you into 2019. May Allah Ta’ala grant us barakah in our efforts and May He guide us on our journey through this world to the aakirah.